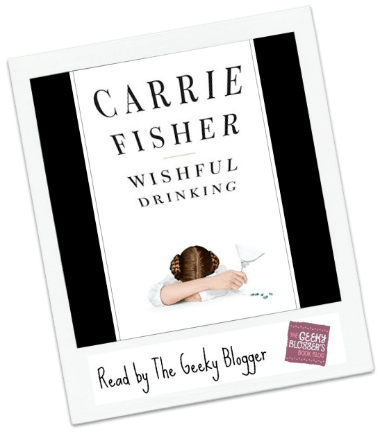 In Wishful Drinking, Carrie Fisher tells the true and intoxicating story of her life with inimitable wit. Born to celebrity parents, she was picked to play a princess in a little movie called Star Wars when only 19 years old. "But it isn't all sweetness and light sabres." Alas, aside from a demanding career and her role as a single mother (not to mention the hyperspace hairdo), Carrie also spends her free time battling addiction, weathering the wild ride of manic depression and lounging around various mental institutions. It's an incredible tale - from having Elizabeth Taylor as a stepmother, to marrying (and divorcing) Paul Simon, from having the father of her daughter leave her for a man, to ultimately waking up one morning and finding a friend dead beside her in bed. 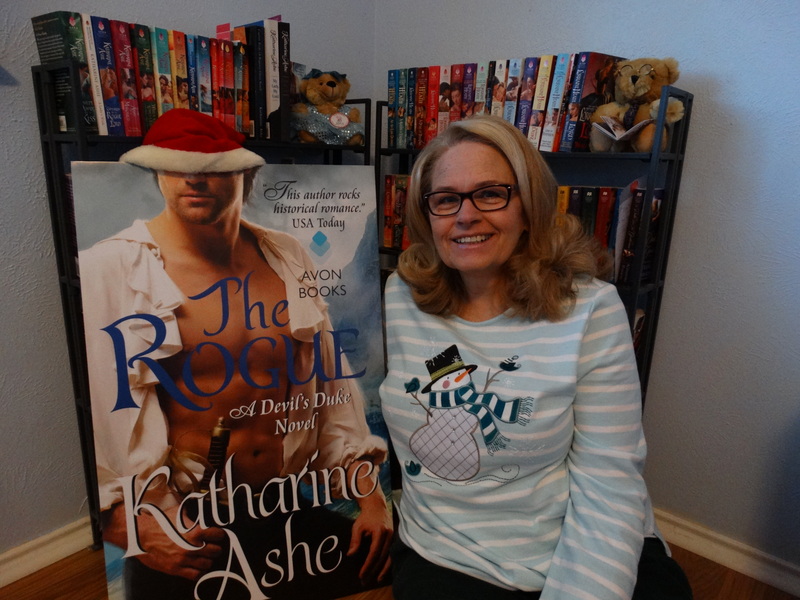 Tweet Length Book Review: After watching Wishful Drinking, I had to pick up the book. I am glad I did–it was fun getting a few more stories. Carrie Fisher ROCKS! I love Carrie Fisher. I don’t read too many of these, but this one would make my wishlist. I don’t know much about Carrie Fisher but I sure admired her stand when people were criticizing her for not being the hot Princess everyone remembers from twenty some years ago. 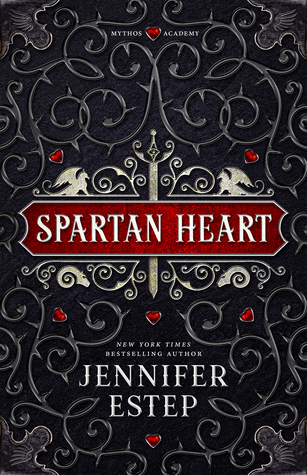 I listened to this book a while back. I really enjoyed it. I don’t do many biographies, but I’m really glad I did hers. I agree, Carrie Fisher Rocks!